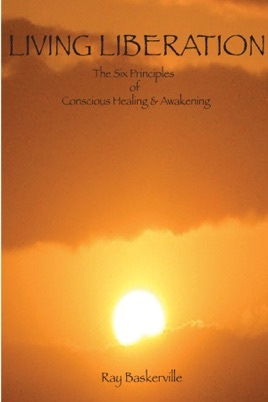 The book is an in depth presentation of Living Liberation - conscious healing & awakening. The book is in two parts. Part One is a detailed explanation of life as a Spiritual process. It addresses the purpose, function, mechanisms of life. Part Two presents the Six Principles that facilitate life as Living Liberation. Each principle becomes a component in the Living Liberation Meditation Practice - a means of learning how to Live your Liberation for healing and awakening. Each Principle is covered by an accumulative meditation integrating each principle sequentially; a commentary for that principle; and weekly workbook and self reflective exercises.